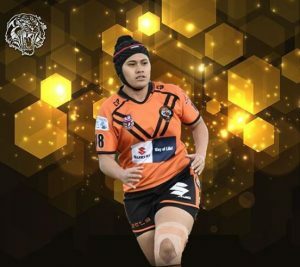 Easts Tigers SEQ Division 1 Women’s squad will commence training on Tuesday 4 December at 7:00 PM at Langland’s Park. A Player Induction session will be held in the Jack Atkin Room, Easts Leagues Club, commencing at 9am on Saturday 1 December. For more information, please contact Head Coach Duane Rehua on 0402 218 961.